Set in Regency England, the Fairchild Series follows the exploits of matchmaker Ginny Fairchild as she complicates the lives of her friends and family. 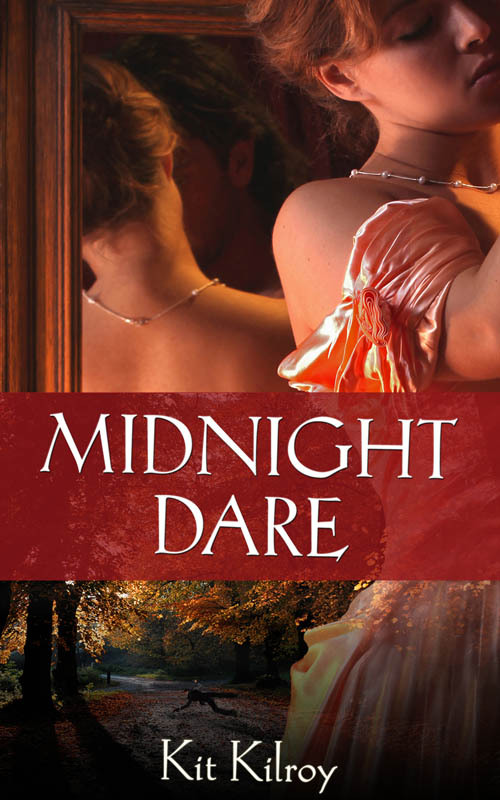 In MIDNIGHT DARE, Ginny decides that what her sister, Madalene, needs is to marry the Duke of Arundale. He's handsome, he's kind (if a bit broody), and best of all, he's rich! It seems obvious to her, but it is surprising what extreme measures she has to take to get them together. SEEING IS BELIEVING - Ginny's at it again! 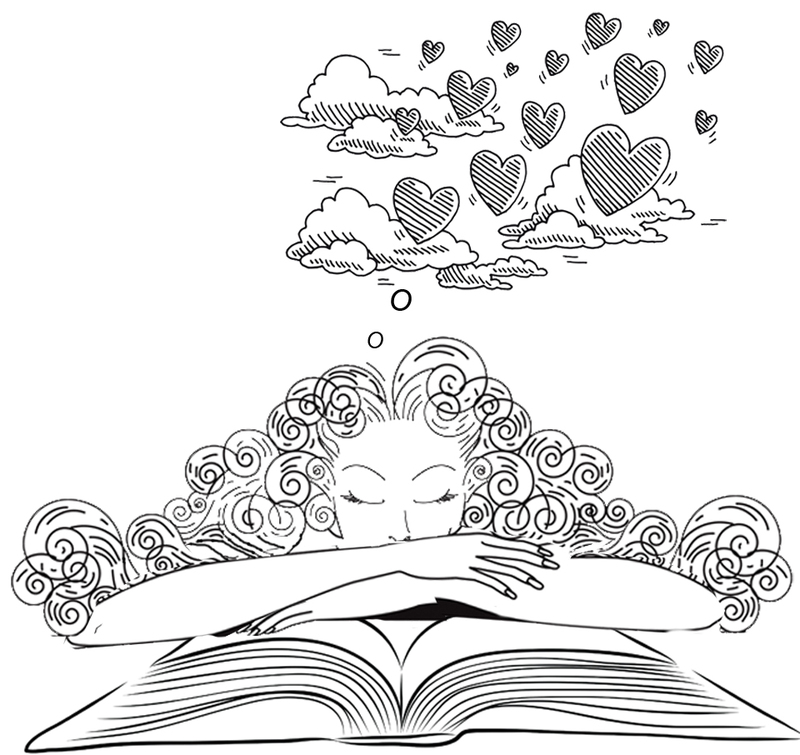 LOTTO GIRL - stay tuned for more information!